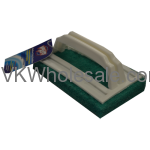 Buy wholesale kitchen supplies and save money. We carry all kinds of kitchen supplies including sppons, laddle, meat fork, slotted spoon, aluminum foil and many similar items. These kitchen supplies can be great profitable c-store items that can make your customers happy. 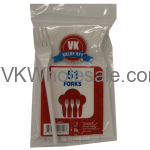 Minimum quantity for "Plastic Forks 51ct" is 12. Minimum quantity for "Plastic Spoons 51ct" is 12. 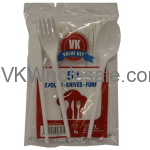 Minimum quantity for "Plastic Spoons Forks Knives 51ct" is 12. 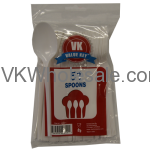 Minimum quantity for "Plastic Spoons Heavy Duty 24 PC BOX" is 12.